The team at AFC offer various tests to reveal nutritional deficiencies or allergies in patients that may contribute to indigestion, malaise, and chronic inflammation. 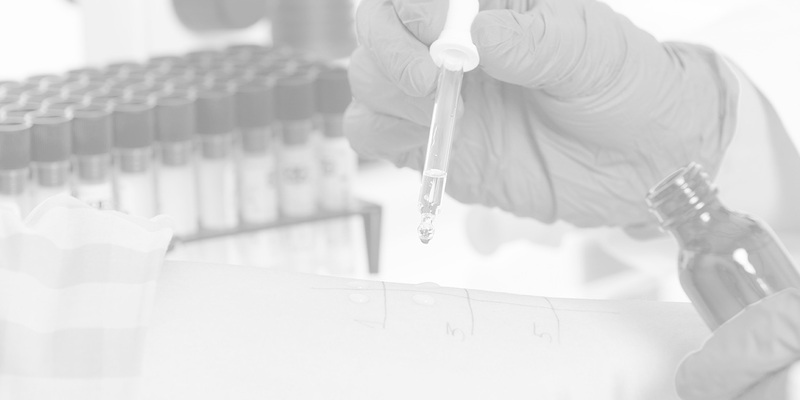 In order to elucidate possible allergens, we use a wellness panel that identifies several common factors that are not usually requested for routine labs. 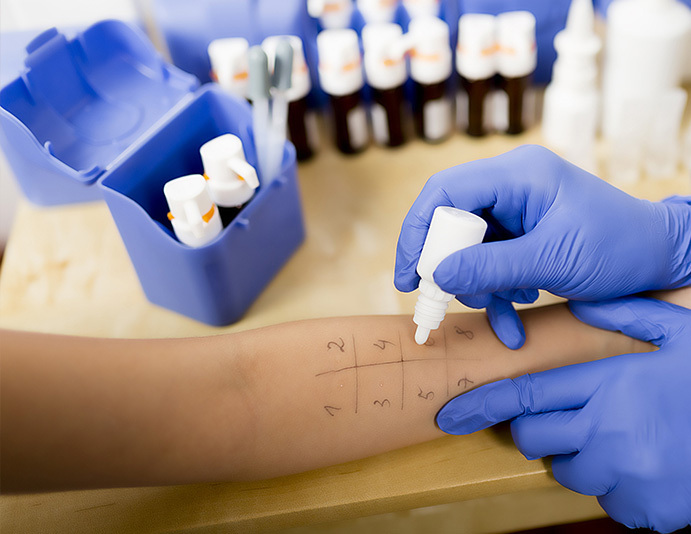 We also provide allergy testing for environmental and food triggers that contribute to musculoskeletal and neurological hypersensitivity.